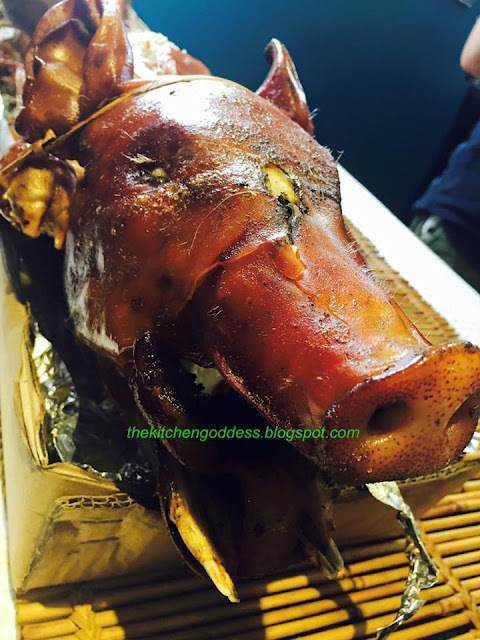 Who doesn't hyperventilate when they see lechon? I was lucky to have been invited (again) to join the lechon tasting of Leonardo's. I missed the first one so I made sure that I don't have any other schedule when I got invited again. Hahaha, that's how much I love lechon. Also, I'm curious about this special kind of lechon by Leonardo's. 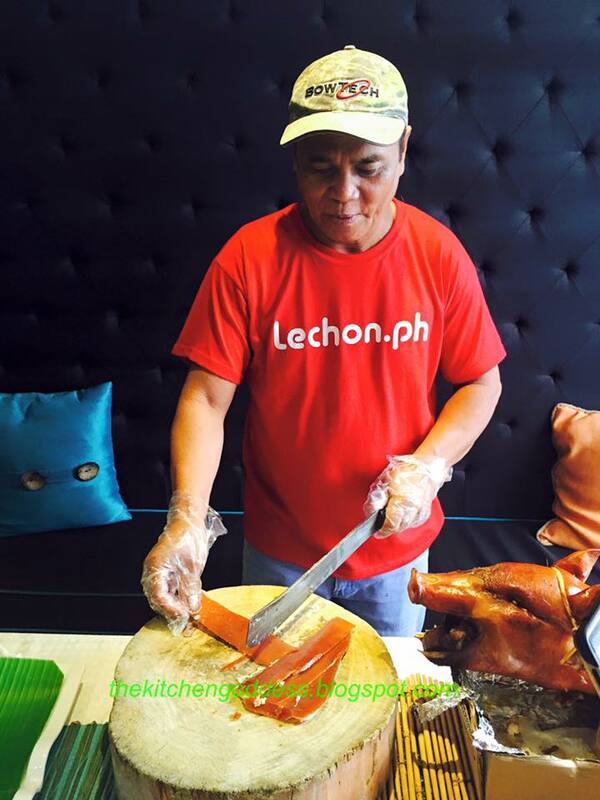 So what makes Leonardo's Lechon special? 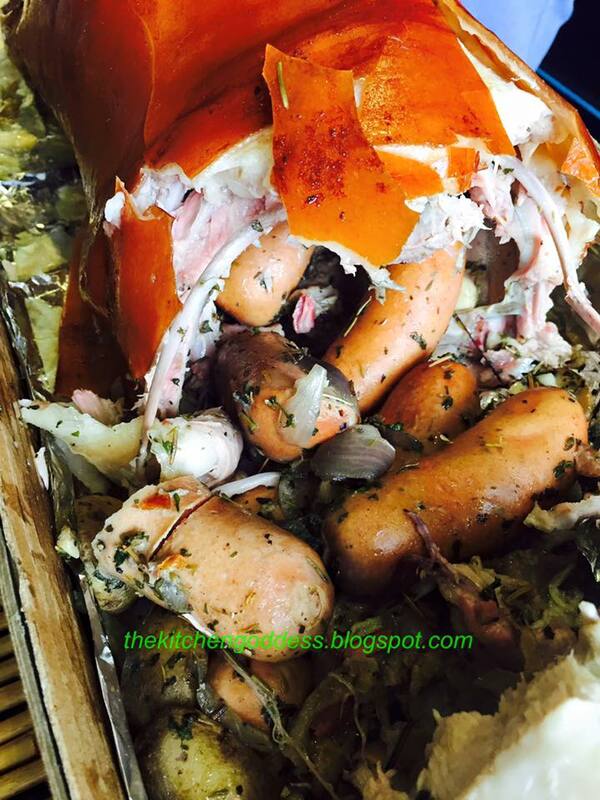 Aside from lechon meat and the crispy skin, this lechon is filled with sausages. How crazy right? But the dining experience is surreal. Its meat vs meat. And if you notice, the lechon has more lean meat than fat. 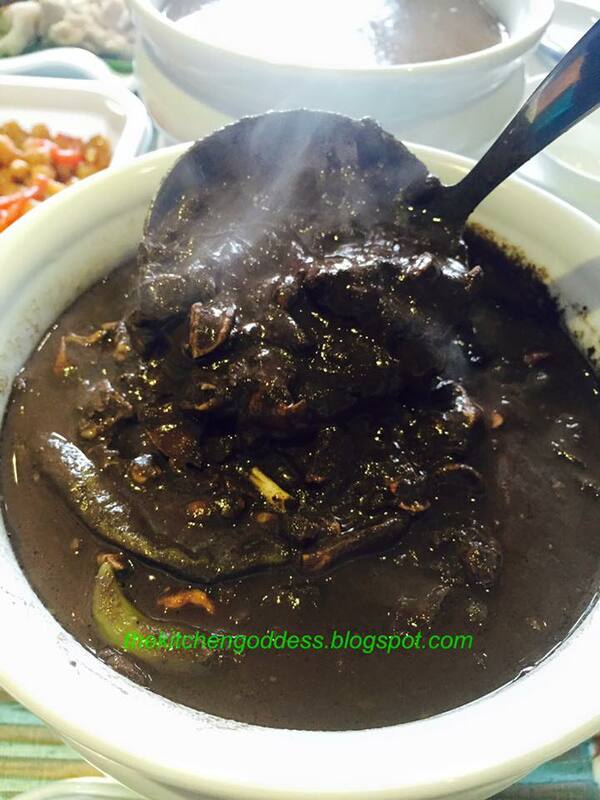 It is also laden with herbs and spices to make it more flavorful. 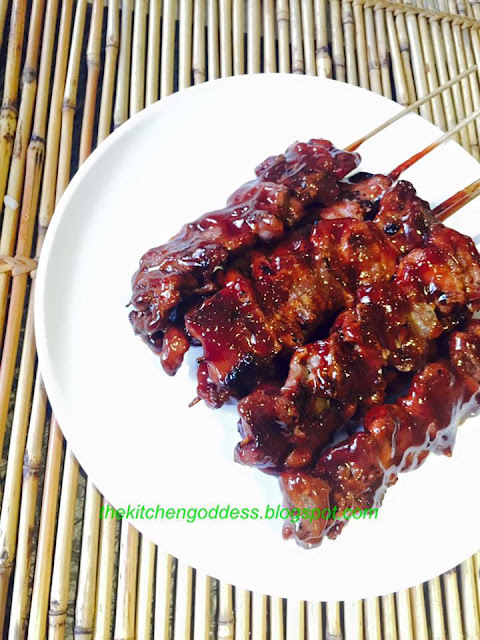 This lechon with sausage is called- Carnivore Lechon. It has kielbasa, hungarian, chorizo sausages, bacon slabs and roasted garlic. Leonardo's also offers meaty barbeque.